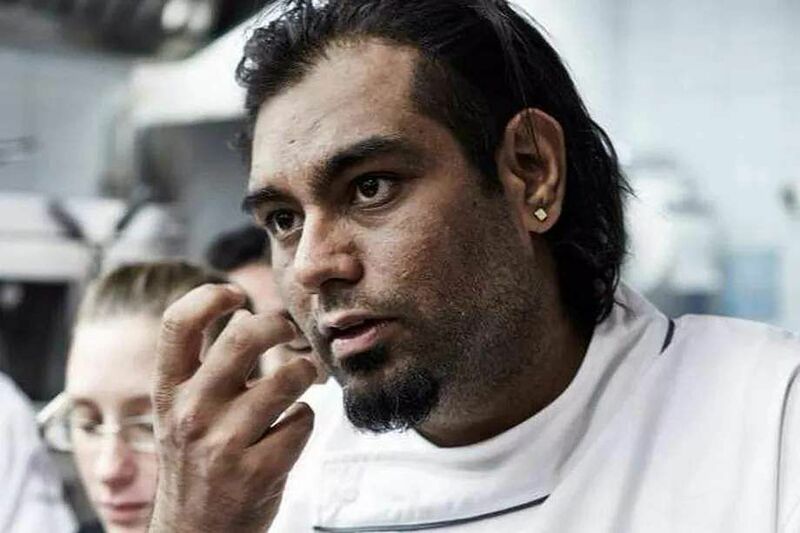 Bangkok-based chef Gaggan Anand will serve his unique cuisine at ITC Grand Chola, for all gastronomes in the city. Credited with infusing modernist and progressive interpretations into traditional Indian recipes, he has curated a special menu for the Indian palate. Diners can experience the 15-course meal with wine, in two time slots with prior registration. Register for Rs 25,000 per person.